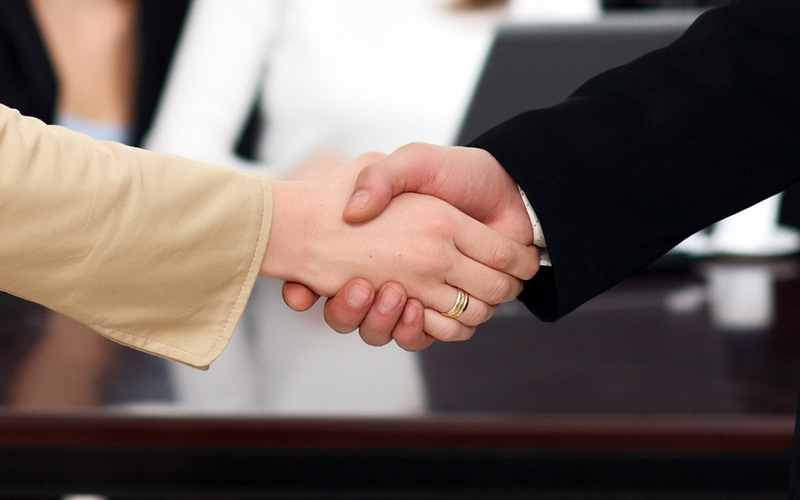 We Manage The Transaction Process As Your Corporate Finance Advisor & Help Your Company Be Successful With Its Plans. e-bitda, LLC. is a corporate finance advisory firm with its head office in New York City and an office in Toronto founded in 2001.
e-bitda's expertise and clients are in the technology, manufacturing, transportation/logistics and digital media sectors. e-bitda's seasoned team works with middle market and early-stage companies to create quickly executable solutions to the complex capitalization issues found in smaller and emerging companies. Transaction sizes normally range between $5MM to $50MM and are funded by institutional investors only. e-bitda will identify and evaluate various financing alternatives to help your company grow. 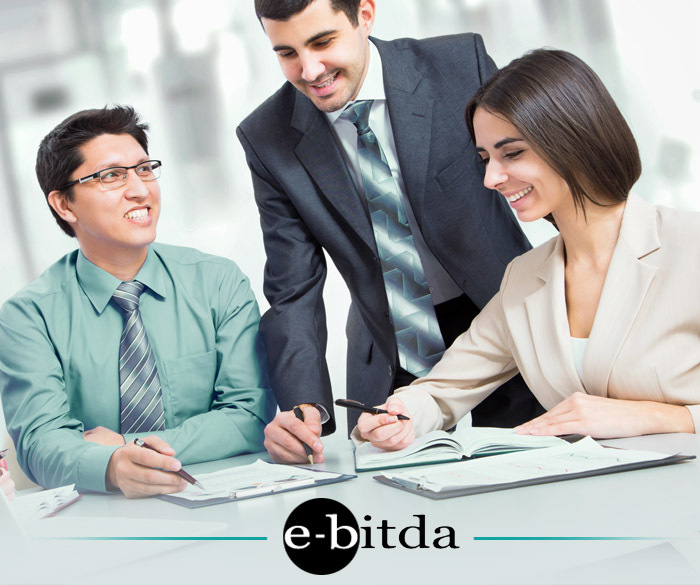 e-bitda will arrange and negotiate the terms of the sale or divestiture of your company. 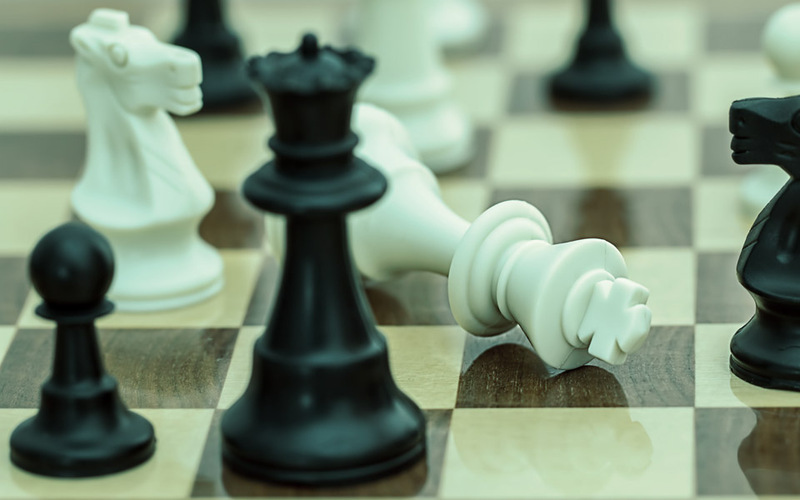 e-bitda will contact, structure and negotiate the purchase of other companies on a client’s behalf. We focus on success, but we gain our reputation through customer service. 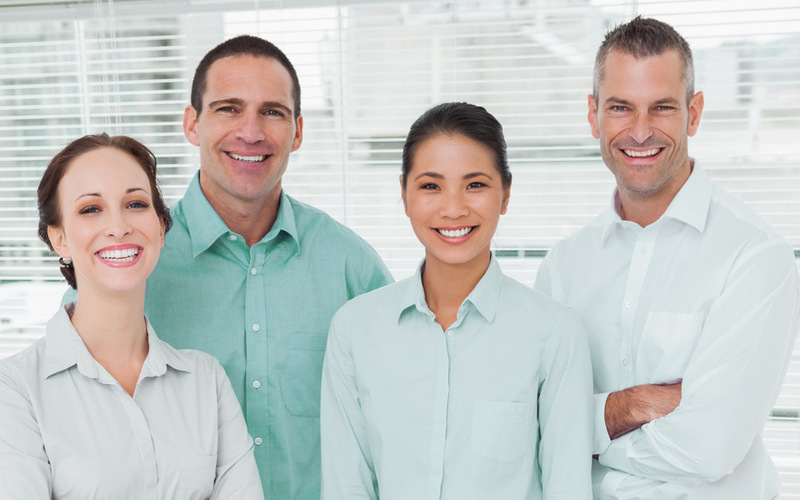 "e-bitda provides a unique level of personal service. Not only did their investment bankers help us pursue and secure an investment offer, they also helped to educate and inform us about the strengths and strategic value of our own company." "I have never been better served by an investment bank than during our capital raise process with e-bitda. They learned about our company and products quickly, recommended a sound course of action and thoroughly prepared outstanding documentation that was presented to investors. We were very well served through the process of raising capital for our firm." "Pay the Work Fee. These guys are professionals. If you are an early stage company, you need real pros to manage your institutional round of investment. You pay your attorneys and you pay your accountants. You need to hire professional investment bankers. I enjoy my on-going professional relationship with e-bitda and strongly recommend them." e-bitda’s role is to manage the transaction process as your advisor and help the company be successful with its plans. The objective of e-bitda’s services is to manage the merger & acquisition and/or the private capital sourcing process for clients by fulfilling the role of advisor. e-bitda charges a Work Fee to begin the assignment. Once an assignment is finished, a final payment will be due. A corporate finance advisory firm established in 2001.
e-bitda’s seasoned team works with middle market and early-stage companies to create quickly executable solutions to the complex capitalization issues found in smaller and emerging companies. © 2017 e-bitda, LLC. All Rights Reserved.